Woven Hearts of Hope has as its mission to connect African women with buyers and marketplaces around the world, providing beautiful handmade products for our customers while also helping wives and single mothers earn income for their families. 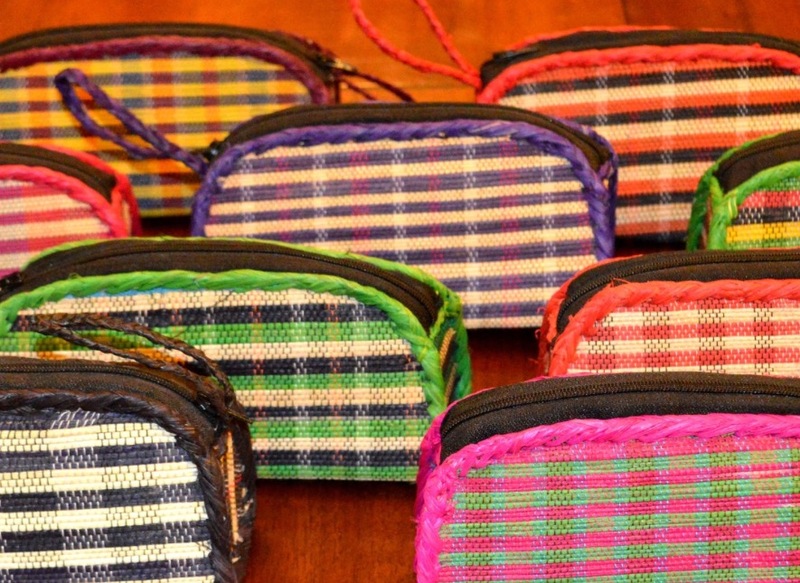 Each item is uniquely made by women in Ugandan from the natural and recycled products available to them. Their creativity and artistry can be seen in each carefully crafted piece. Your purchase will not only add beauty and distinctiveness to your home or wardrobe, but will provide hope to women around the world. "Wabale!" ("Thank you!") from all of us at Woven Hearts of Hope. Our handmade products are crafted with love and care, spreading hope around the globe and bringing beauty from Uganda to you. 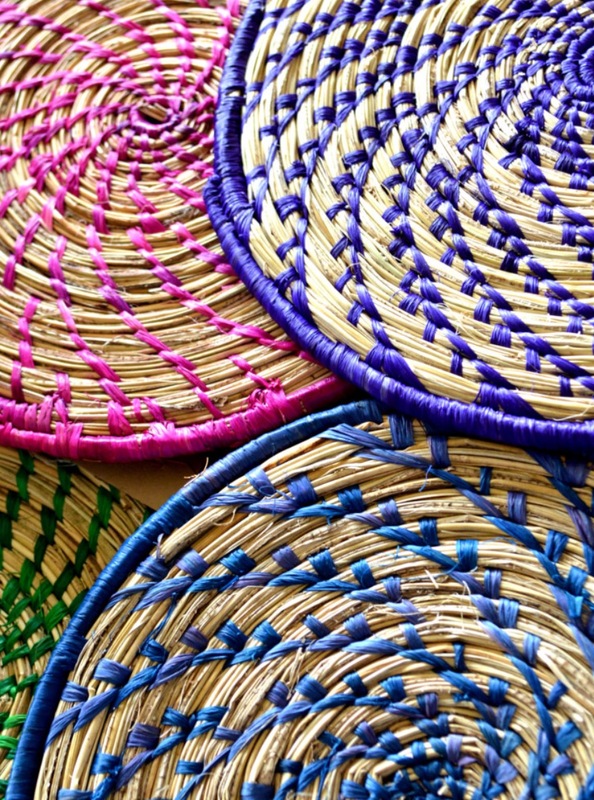 Using natural resources, such as banana leaves and grasses, our artisans use traditional methods to create each unique piece. The beautiful colors and designs will add distinctiveness to your home or wardrobe. Because they are able to work from home, these wives and single mothers can take care of their families while providing for them as well. When you buy any item from Woven Hearts of Hope, you are not only acquiring a beautiful addition to your home or wardrobe, you are also empowering these women to provide for themselves and their families. You spread hope as they weave with love. Be part of this amazing circle and give hope as you receive woven pieces of love. Keep up to date with the women in Uganda by following us on Facebook. Get a glimpse into the lives of the women and get a sneak peek at new items before they become available in our shop.